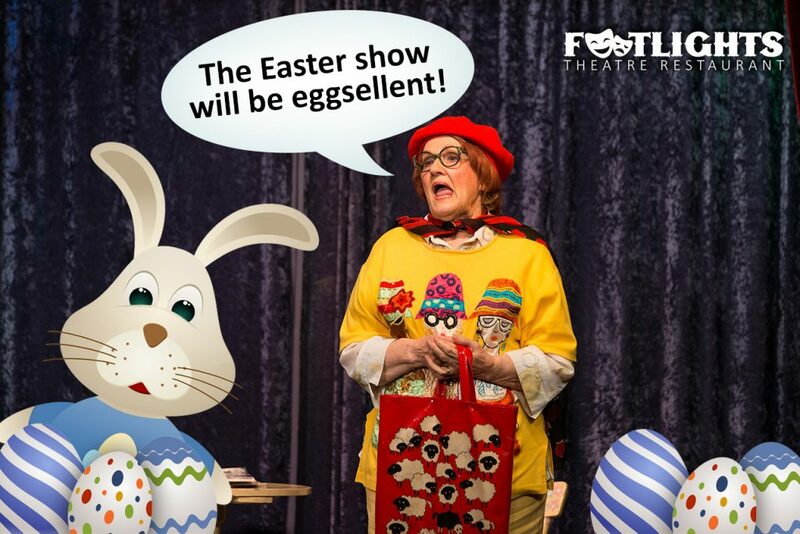 Easter is coming to Footlights and we’re really eggsited about it! Book now! Stuck for something to do over the Easter long weekend? This is eggsactly what you’re looking for! On Saturday 15th April For just $59.00 Adults. $56.00 for Seniors or groups of 10 or more. $45.00 for children under 16 you can enjoy our delicious 3 course dinner and a 2 hour comedy variety show. Think Footlights for your Easter Saturday night out – and you’ll be a happy bunny this Easter.